provided by Janusz. 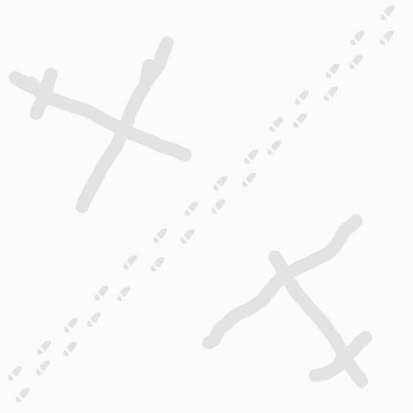 He also provided the following information. 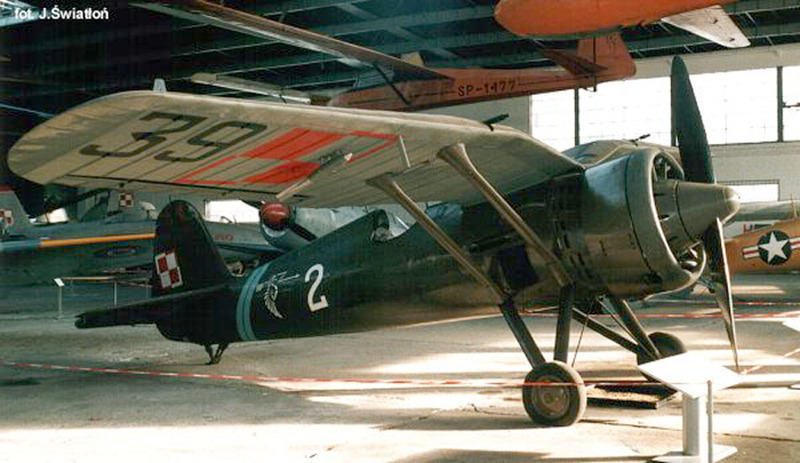 "The PZL P.11 was constructed by the outstandingly talented designer Zygmunt Pulawski. 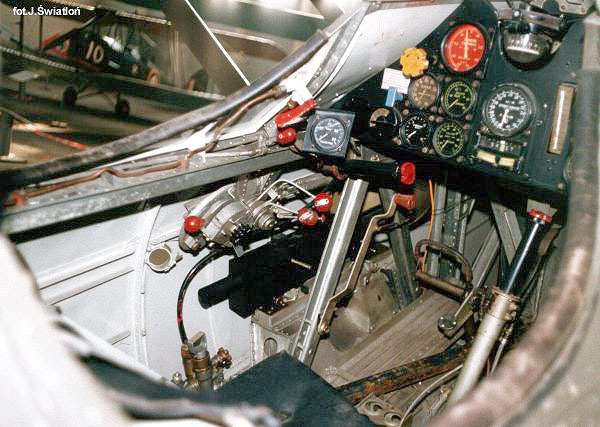 It belonged to the aircraft family with a high gull-wing layout. 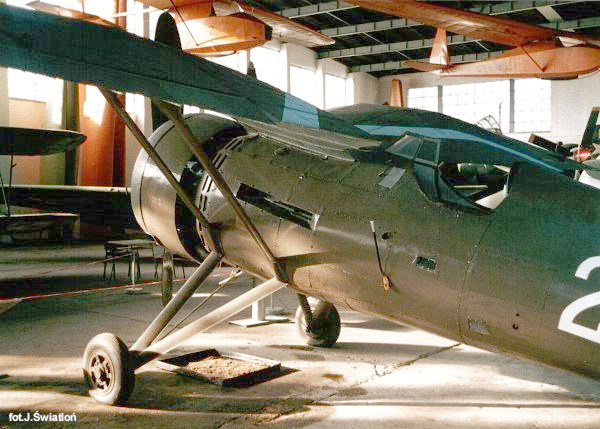 Its prototype was PZL P.11c, constructed in 1929. 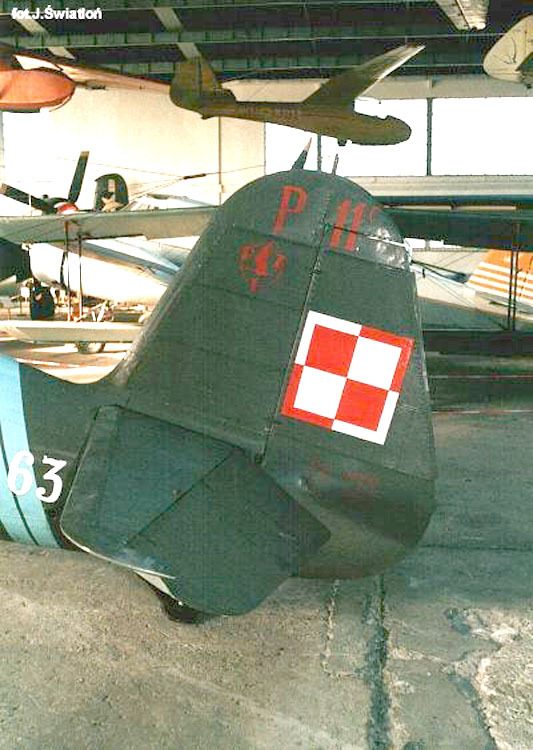 PZL P.11 was the major production model in the interwar period and it was the basic type of fighter plane in the Polish air force. 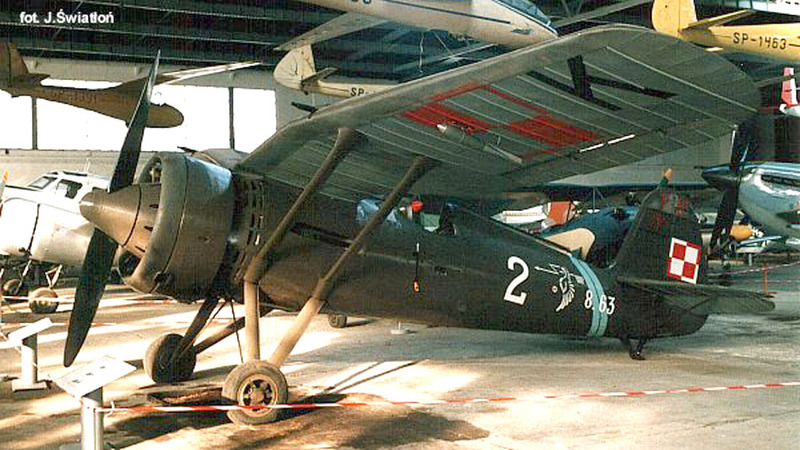 PZL (National Plane Plant) received an order for P.11 in 1930 from the Department of Aeronautics of the Ministry of Defence. After Z. Pulawski death in an air crash, his works to improve the plane construction were developed by eng. Wsiewolod Jakimiuk. The prototype P.11/I first flew in August 1931. Summary production amounted to 4 prototypes in numerous versions. 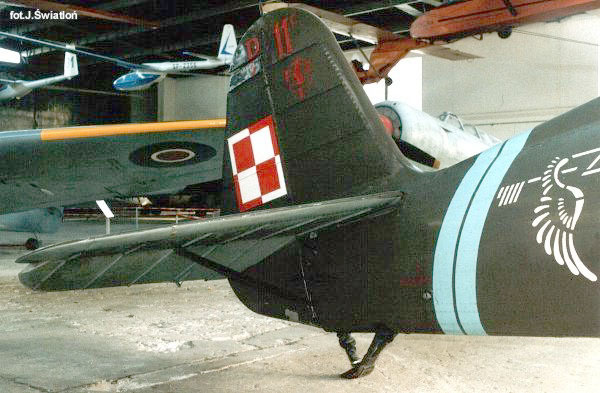 The third prototype, after some tests in the Experimental Squadron, was qualified as a standard for the serial P.11a version for the Polish air force. 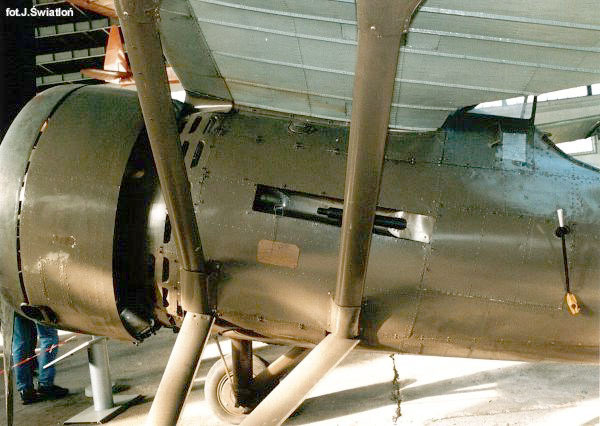 On the turn of 1933/4 50 P.11a were ordered into production (they bore the markings from No 7,4 to 7,52). They entered service with the Polish 111 Eskadra My?liwska (Fighter Squadron) of 1st Pu?k Lotniczy (Air Regiment) in Warsaw. 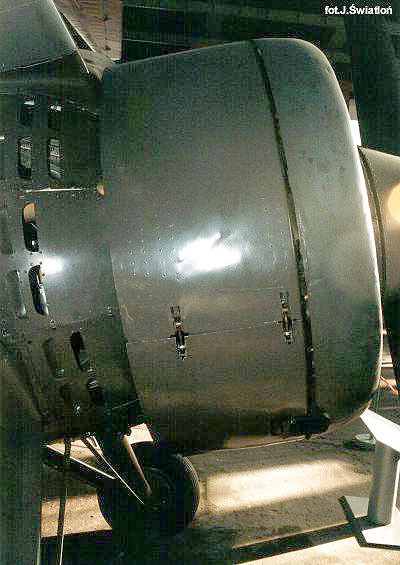 In the meantime, the fourth prototype, named P.11c, for the improved version of P.11, was prepared. In summer of 1934 PZL received an order for 175 P.11 aircraft. The production was completed at the beginning of 1936. 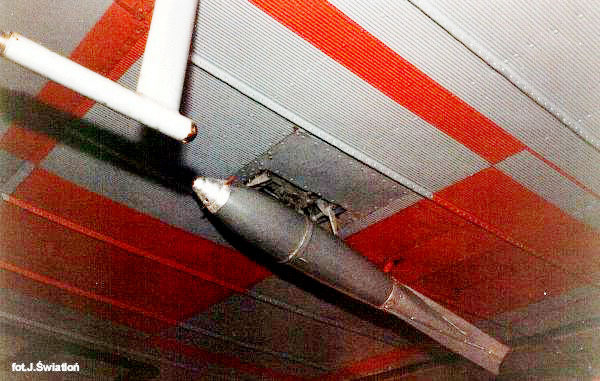 The aircraft bore the marking from No 8,2 to 8,176. Since 1935 P.11 aircraft were deployed in all six air regiments. 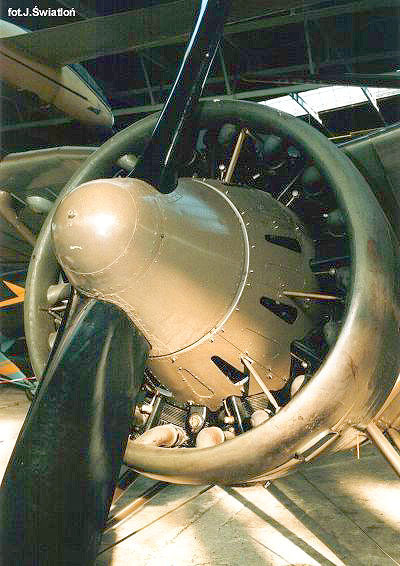 One of the P.11 series was equipped with the Merkury VII engine (intended for PZL 50) and it had a cockpit canopy, a changed propeller and an engine cowling as well. 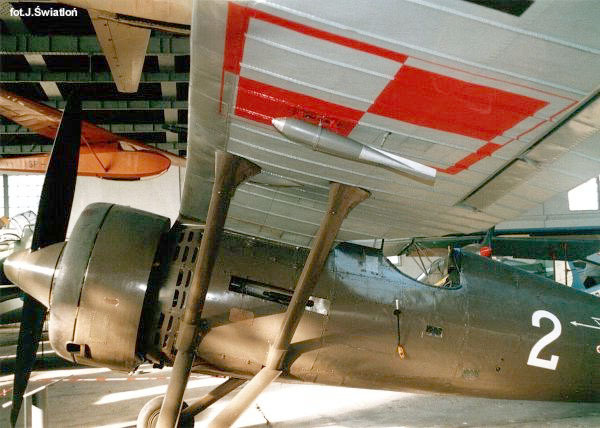 After modernization it was marked as P.11g Kobuz. 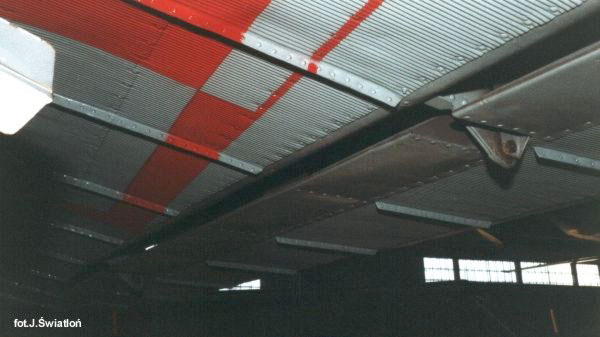 The production of this aircraft did not start because of the outbreak of war. 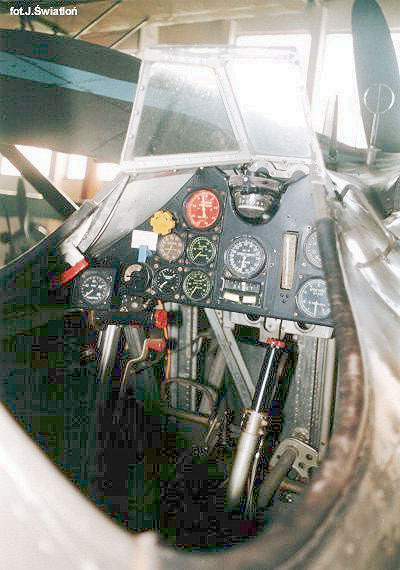 The only plane produced, piloted by ppor. pil. H. Szczesny, participated in air fights and shot two German bombers."